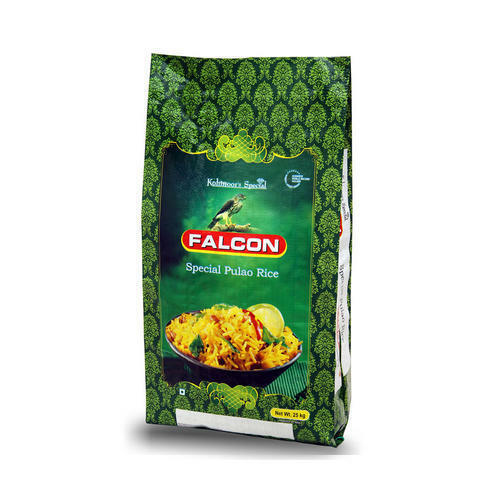 Our durable reverse printed bags are widely appreciated for their improved printing quality as well as bonding of the film with the woven sack matching. These bags are stacked and markings can be made on the sides which helps in grading and identification. These bags are available in different colors and can also be customized as per clients specifications. P.V. N. Group an ISO 9001:2000 certified organization is an India based leading manufacturer and exporter of PP / HDPE woven sacks/ fabrics. The company is located at a distance of 200 kms from Nhava Shava / JNPT Port.